Lighting controls There are 6 products. 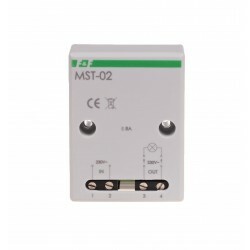 MST-02 is used to reduce the starting current of halogen lamps. 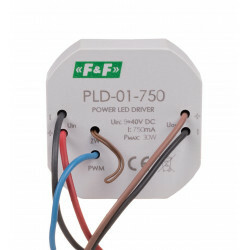 This prevents excessive use of connected lamps, resulting in prolonging their life. 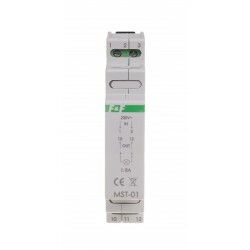 Mounting on a flat surface. 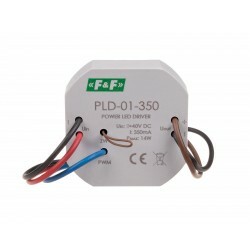 PLD-01 is a DC power supply designed to power LEDs (Power Led Driver). The PCZ-531A10 is designed for programmable, temporary control of devices with the standard voltage signal 0÷10 V.